“Rainfall Epiphany” opens the Riffs of Steel: Fire Tiger compilation! 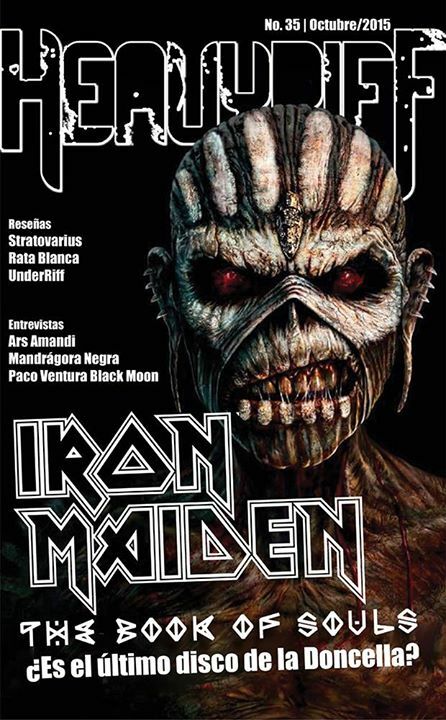 Don’t miss the six-anniversary edition of Revista Heavyriff zine! 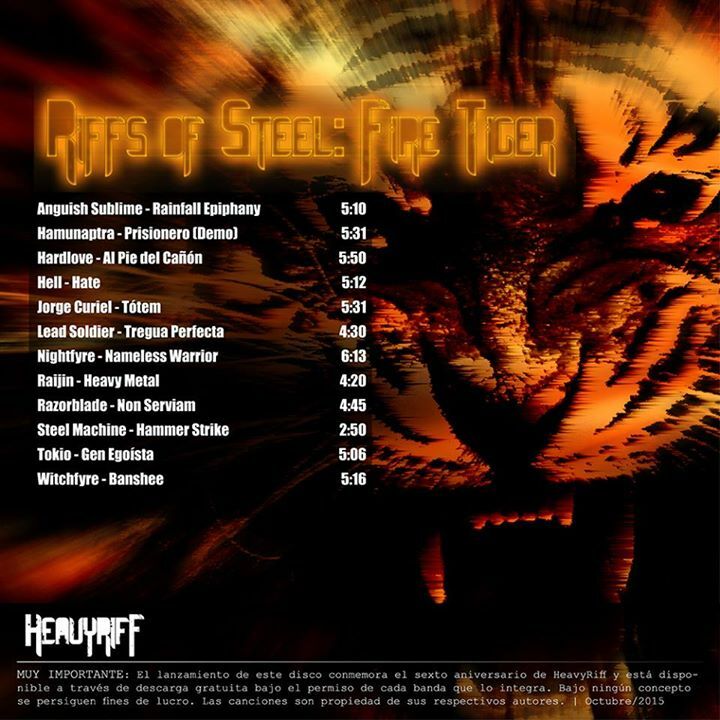 One of AS songs, “Rainfall Epiphany”, is chosen to be the opening track in the special six-anniversary compilation, titled “Riffs of Steel: Fire Tiger”, that is included in this issue of magazine! It is released on the October 1st 2015 and it’s free for download! 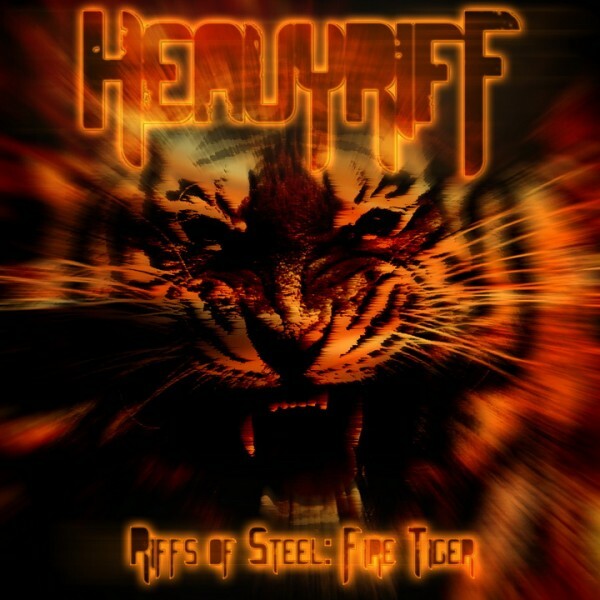 Click to the following links to visit the HeavyRiff blog or the HeavyRiff’s official facebook page!